Every year Cracow University of Economics celebrated International Open Day (Międzynarodowy Dzień Otwarty). 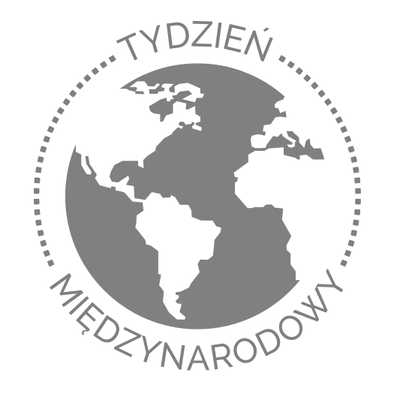 In 2016 duration and therefore the name of the project changed and from April 2016 project is known as International Week (Tydzień Międzynarodowy). Project is being organized especially for students who would like to study abroad thanks to our wide range of exchange programmes. International Programmes Office, International Relations Office and Academic Career Center in collaboration with Erasmus Student Network provide students with the opportunity to familiarize with our partner universities offer, recruitment process and rules of international exchange. Additionally to the information session, great variety of events, contests and concerts take place on our campus.